Mark Sherman Selected to the NGJA Hall of Fame! 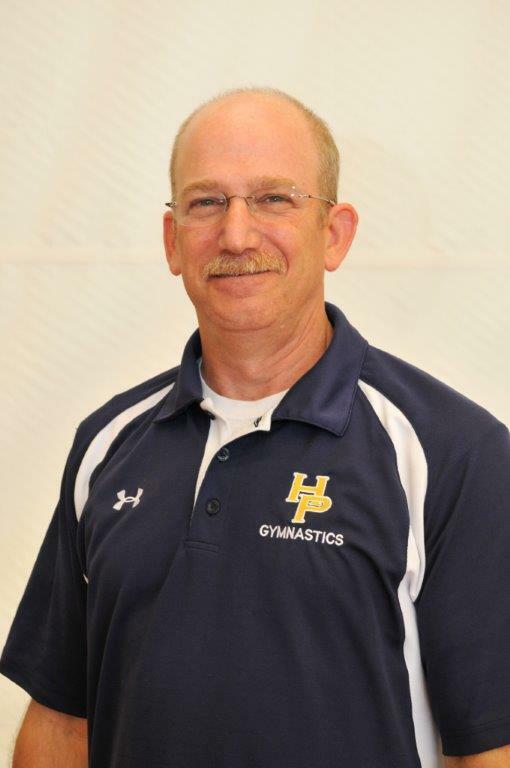 Mark's official induction will conclude with recognition and receipt of the NGJA HOF Certificate at this year's P&G USA Gymnastics Championships in August. Congratulations to Mark on this accomplishment and many thanks for all the service to the TGJA and NGJA.